Sit back and relax in Sedona, a peaceful city surrounded by mesmerizing desert scenery of giant red-rock monoliths. 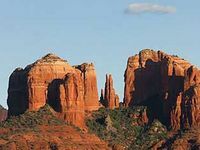 An outdoor playground, Sedona has numerous parks and open spaces for just about any activity you desire including hiking, biking and horseback riding along the trails, playing golf, tennis or exploring hidden canyons. Indoors enjoy art galleries, museums, musical and theater performances, shopping, spas, spiritual and personal enrichment and fine dining. 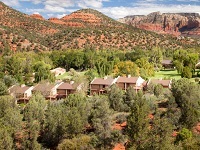 Adjacent to a Cococino National Forest hiking trail, this low-key hotel, set in 3 adobe-style buildings, is a 4-minute drive to downtown Sedona. Marvel at spectacular red-rock monoliths as you unwind at Poco Diablo Resort, a comfortable and affordable full-service hotel in Sedona, Arizona. View the stunning images of the Navajo Nation on this full day trip. You’ll visit Glen Canyon along with scenic overlooks of Lake Powell and the Vermilion Cliffs. Your Red Rock Western Guide takes you through a scenic wonderland surrounded by seven majestic canyons into historic Dry Creek Basin. You'll see all of the best sites around Sedona, like airport Mesa and Chapel of the Holy Cross. Sunset at the Grand Canyon has been the inspiration for countless works of art. 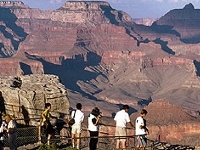 Enjoy plenty of time to Explore Grand Canyon on this fun filled Deluxe Tour. 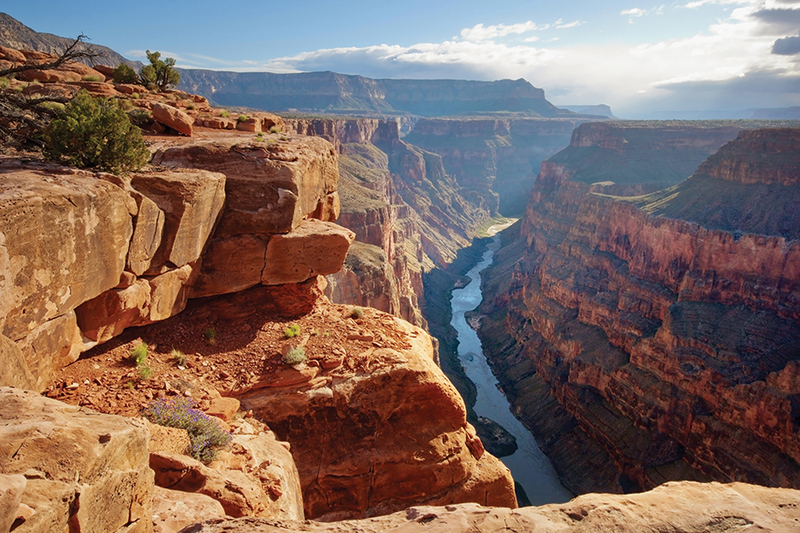 Experience Grand Canyon in Style on our Deluxe Tour with IMAX and gourmet lunch. Experience the wondrous scenery of Monument Valley Tribal Park. The towering pinnacles and buttes of this area have been the backdrop for countless films including classic John Wayne westerns. 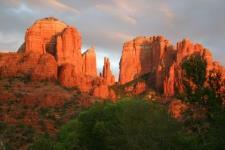 Easy on the Asphalt is a Sedona snapshot with great opportunities and local history. A guided visit through one of the Seven Natural Wonders of the World will make your Southwest vacation memorable. 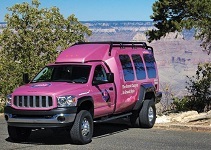 Pink Jeep Tours’ Grand Canyon Experience Tour package takes you around the Grand Canyon National Park for unforgettable views of red rock cliffs, native art, historical architecture, thriving wildlife and the Colorado River. Escape to the trails of Sedona’s open range on this mild excursion. Pink Jeep Tours Red Rock Range Tour is a guided experience that lets you discover everything the desert has to offer. 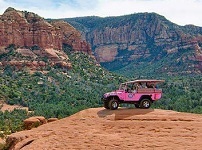 Pink Jeep Tours’ Broken Arrow Tour is Sedona’s most extreme off-road adventure that takes you on a fun ride across this unique Southwest terrain. 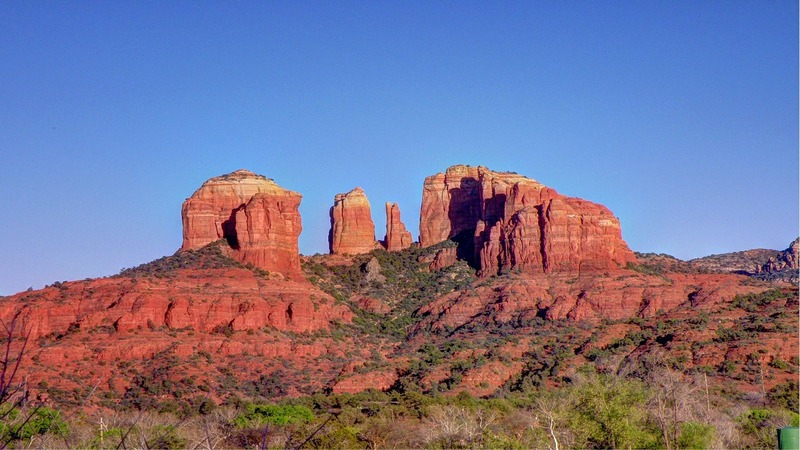 What better way to see Sedona, AZ than with this introductory tour of the red rocks. 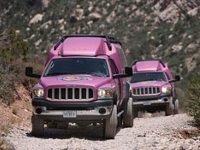 Pink Jeep Tours' Ancient Ruin Tour is Sedona's most extreme off-road adventure that takes you on a wild ride across this unique Southwestern terrain. 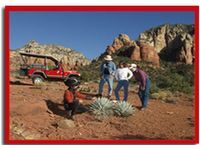 Your tour guide is a trained 4x4 and driving specialist, giving you the best views and the best experience of the red rock landscape that surrounds Sedona. Wildlife, flora and fauna and magnificent rock formations will all be found on this tour. During the Touch the Earth Tour, you’ll also get picture-perfect perspectives of Cathedral Rock, one of the most photographed landmarks in Arizona, and Boynton Canyon—home to the ancient Sinagua cliff dwellings. Red Rock Western Jeep Tours combines our rugged and historic “EXCLUSIVE” Soldiers Pass Trail Tour with our Easy on the Asphalt Tour, giving you SPECTACULAR views of Sedona on and off road. You will LOVE it!! Take in all the majestic landscapes of the Southwest! 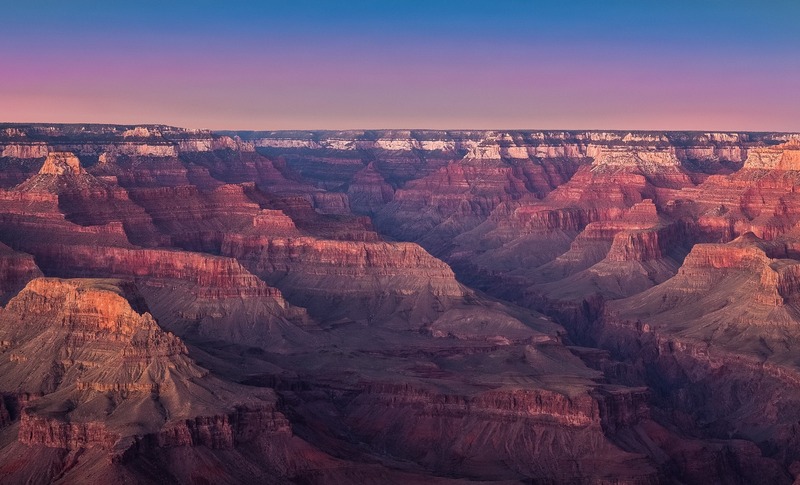 Spend time exploring the quaint town before heading out for a full tour of the Grand Canyon, a wonder of the natural world with an expert guide to lead you. View the unequaled beauty of the red rocks of Sedona on a private, guided jeep tour. Keep your camera handy because there are so many amazing sights and experiences to take in during your Grand Canyon & Sedona Experience! 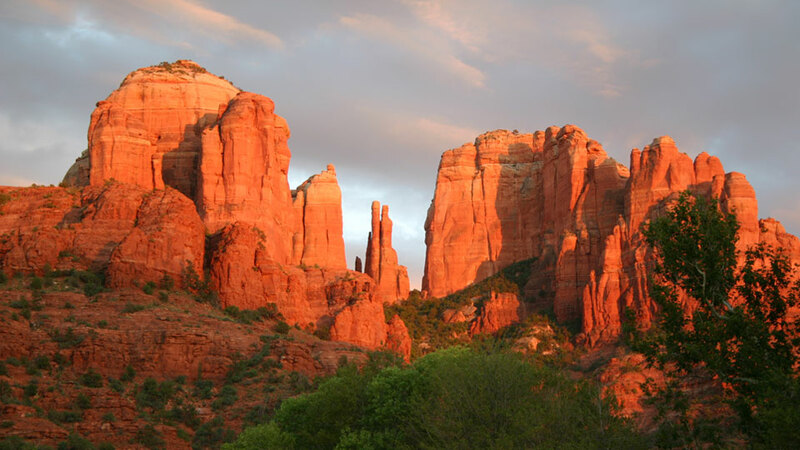 Sit back and relax in Sedona, a peaceful city surrounded by mesmerizing desert scenery of giant red-rock monoliths. 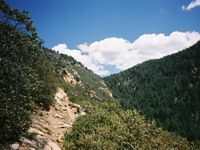 An outdoor playground, Sedona has numerous parks and open spaces for just about any activity you desire including hiking, biking and horseback riding along the trails, playing golf, tennis or exploring hidden canyons. Indoors enjoy art galleries, museums, musical and theater performances, shopping, spas, spiritual and personal enrichment and fine dining. During your stay you will experience an iconic Sedona jeep tour that will take you around to explore the majestic landscapes that makes Sedona so special. Spend one night in Williams, the “Gateway to the Grand Canyon” and enjoy breakfast at the Grand Depot Café before boarding the Grand Canyon Railway to the Grand Canyon’s South Rim. During your included tour of this natural wonder, you’ll experience awe-inspiring views. 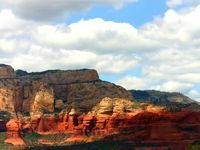 Then, transfer to Sedona to discover its unforgettable red rock landscapes during your included adventure through the desert.